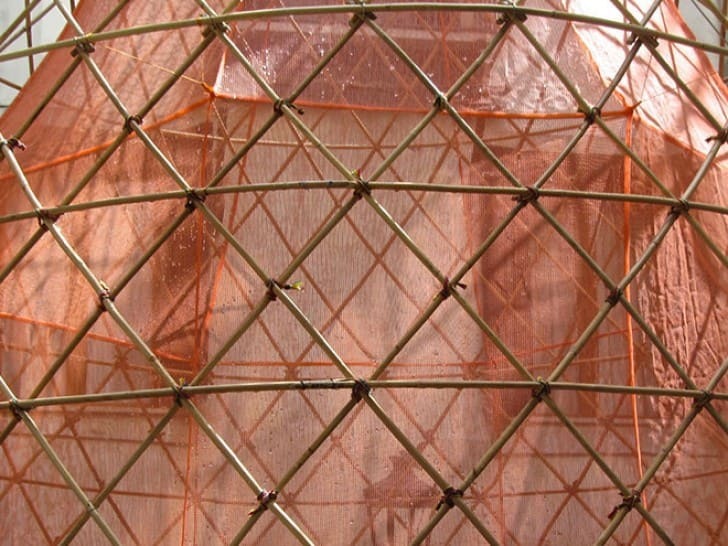 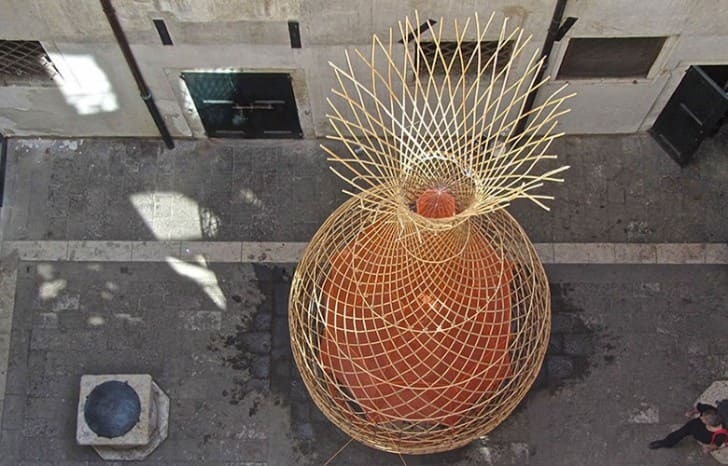 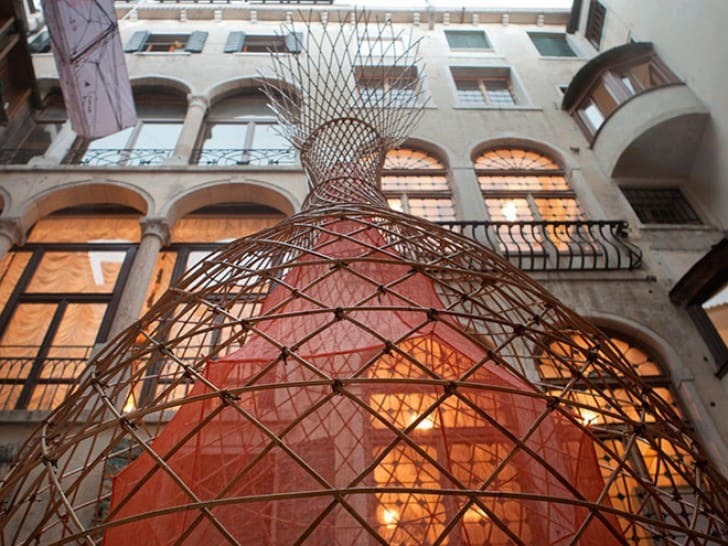 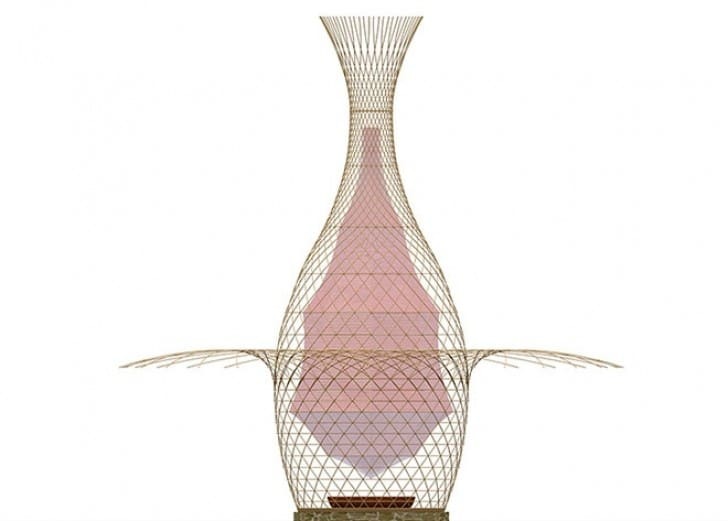 Inspired by a recent trip to northeastern Ethiopia, Arturo Vittori presents WarkaWater Tower. 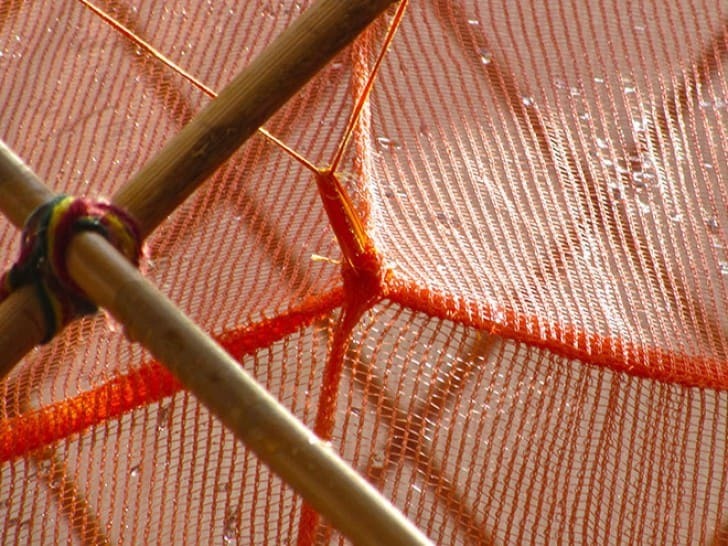 This innovative method by which to safely collect clean water benefits the residents of a remote village where water collection has always been time-consuming and dangerous. 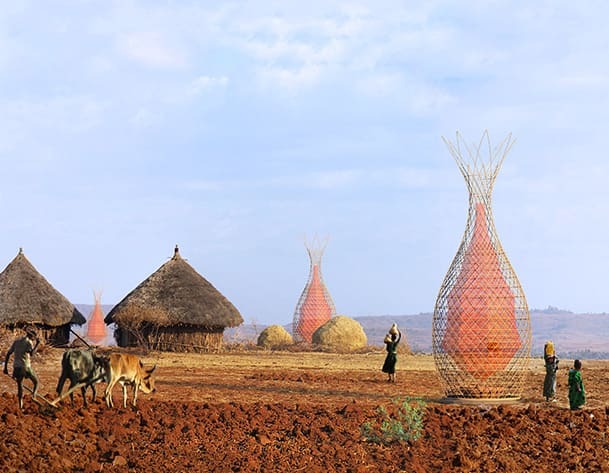 The invention uses condensation to provide a efficient, sustainable, safe, and reliable way for local women and their families to harvest water. 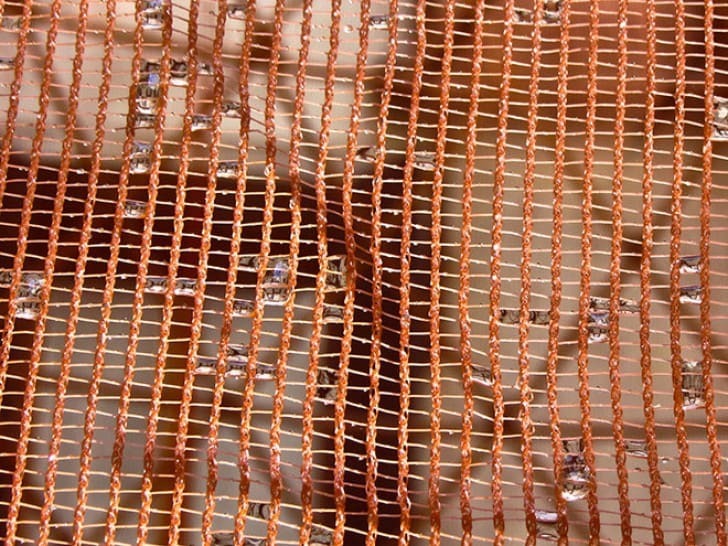 Poverty, lack of transportation, and an absence of sanitation infrastructure make obtaining clean water on a consistent basis very difficult for women and especially for young girls, who would like to attend school, but are needed at home.